Amidst talk of cabinet reshuffle, the Minster for Agriculture, Food and the Marine goes to the Council of Ministers’ meeting on Monday and Tuesday to negotiate a deal on a butterfat adjustment. Closer to home, the ideal cow post quota was quite topical this week and former IFA President Donie Cashman put in his tuppence worth at the Teagasc Seminar on Dairy Expansion. He also said that milk price is key to expansion. 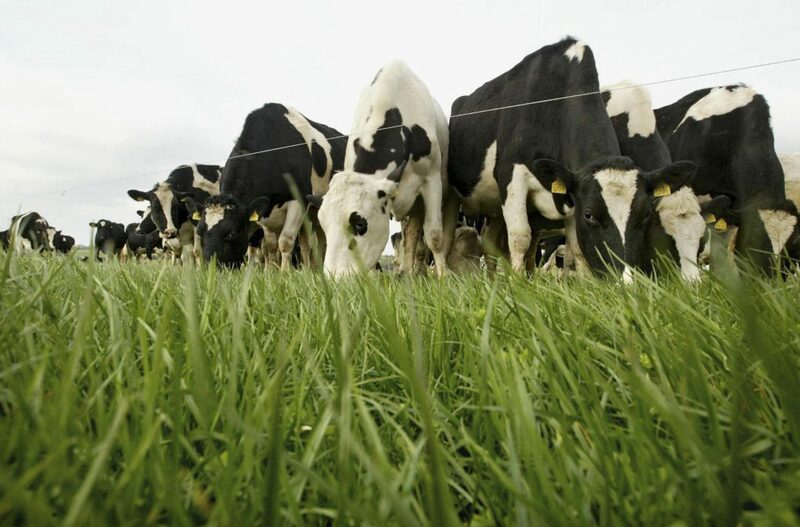 According to one Kiwi farmer the ideal cow for Ireland post quota is a crossbred cow preferably F8J8 (50% friesian 50% jersey) weighing 450-500kg in live weight. Regardless of the cows your have, the Teagasc seminar made it clear that if you’re not farming for profit, you’re a hobby farmer. On the beef front, Teagasc said the unprecedented situation makes it very difficult to advise farmers with traditional advice. That leaves beef farmers with just one option this week – to go to the Teagasc Grange Beef 2014 open day on Wednesday. 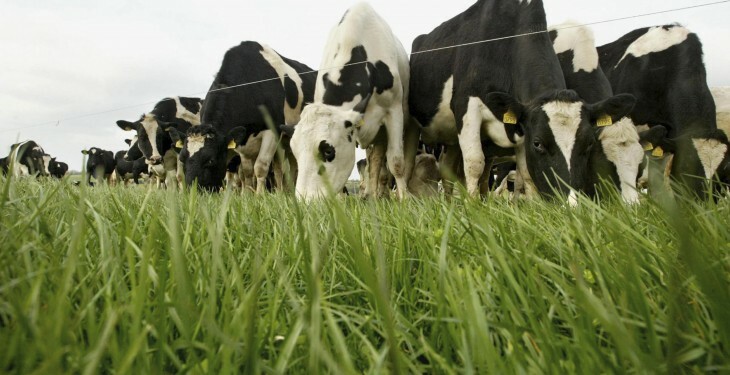 Not only will Teagasc be there to give advice on breeding, grassland management and animal health, representatives from ABP, Dawn, Kepak and Slaney will be on hand to answer your questions. The grass is not always greener on the other side, according to New Zealand economist Tim Hazledine who questions whether Fonterra really is performing as well as it could be.